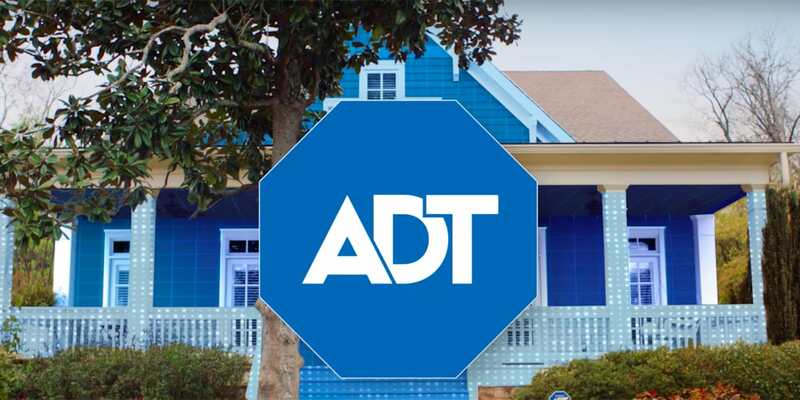 Security firm ADT will appear in the Super Bowl, but hasn't yet revealed its ad. Home security company ADT will make its Super Bowl debut this Sunday with a 30-second spot. The ad, produced by New York City creative agency Bear in the Hall, will run just before the start of the third quarter. A brand spokesperson declined to reveal any details about creative direction or which particular products will be featured. The brand latched onto another cultural moment last year when it created branded content in partnership with The Incredibles 2, imagining why a family of superheroes might need its own security system. ADT isn’t the only home security brand advertising in the Big Game for the first time this year. Boston-based SimpliSafe is also running a 30-second ad during the first quarter that the brand says will touch on fears about big tech, the 24-hour news cycle and “more hyper-contemporary causes for concern.